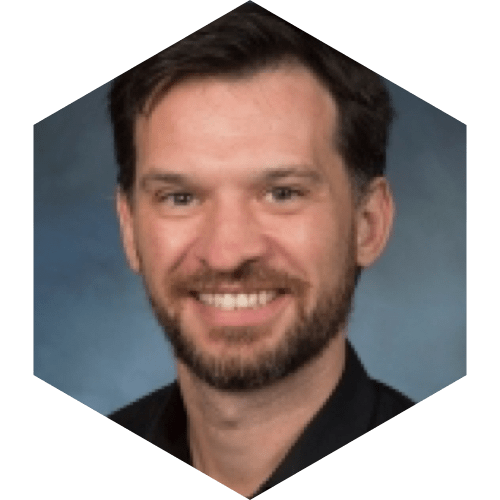 MedAnnex Ltd is an award-winning Scottish biotechnology company developing innovative approaches to treating autoimmune diseases and other medical conditions. 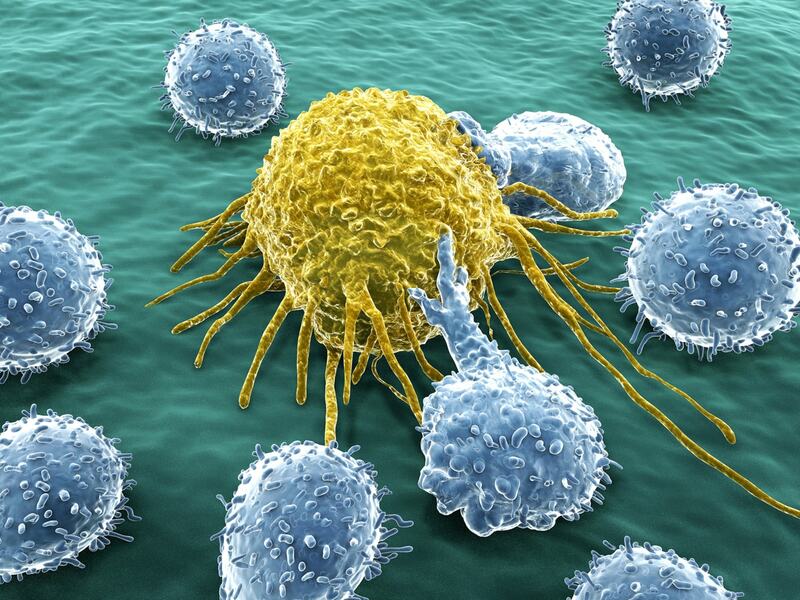 Recently awarded funding via Scottish Enterprise’s SMART: SCOTLAND programme, MedAnnex is collaborating with world-leading clinical experts to explore the huge therapeutic and commercial potential of our T-cell modulation technology. MedAnnex Awarded Funding from Innovate UK for Lupus Therapeutic Development Programme. Applications are now open for MedAnnex’s summer work placement. MedAnnex Ltd is a privately-owned, preclinical-stage biotechnology company based in Edinburgh, Scotland. 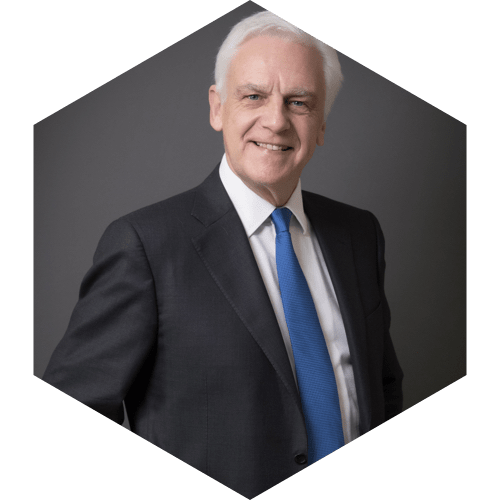 Established in 2009 by serial life sciences entrepreneur Professor Chris Wood (founder of Nucana, Bioenvision and Edixomed), we are developing innovative therapies to extend and improve lives. Our patent-protected antibody approach has shown significant activity in experimental models of several serious autoimmune conditions. In most cases, autoimmune diseases are life-changing, with high medical, social and financial burdens. Patients often develop resistance to existing therapies, many of which have serious side-effects, so there is an urgent need for new treatments. A recent SMART: SCOTLAND grant of £423,000 will accelerate our autoimmune disease programme towards the clinic. In parallel, we are also investigating the potential of our technology within other major disease areas. Follow MedAnnex on LinkedIn to keep up to date with the latest developments. 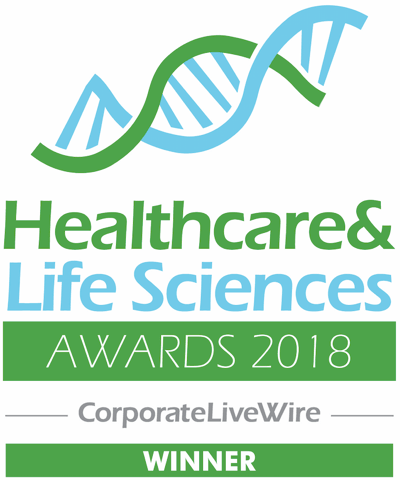 MedAnnex won an innovation award at Corporate LiveWire’s Healthcare & Life Sciences Awards 2018, in recognition of the huge potential of our patent-protected technology to treat autoimmune diseases. Our novel approach uses antibodies to target annexin-A1 – a key stimulus in the autoimmune process – in order to modify the immune system at an earlier stage than existing therapies, reducing inflammation and disease severity. This approach could revolutionise the treatment of several debilitating and life-limiting autoimmune diseases and has already shown significant activity in experimental models of rheumatoid arthritis, multiple sclerosis and systemic lupus erythematosus (‘lupus’). 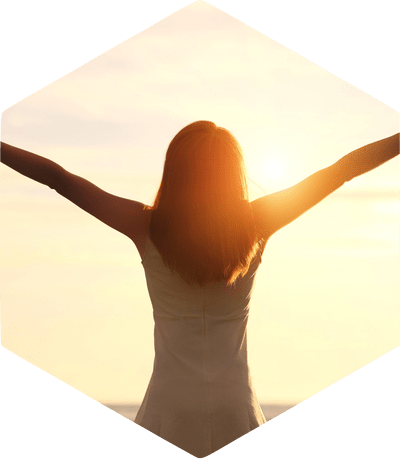 Furthermore, in non-clinical testing, annexin-A1 modulation has shown a beneficial effect on anxiety and depression, which are common side effects of existing autoimmune disease treatments. 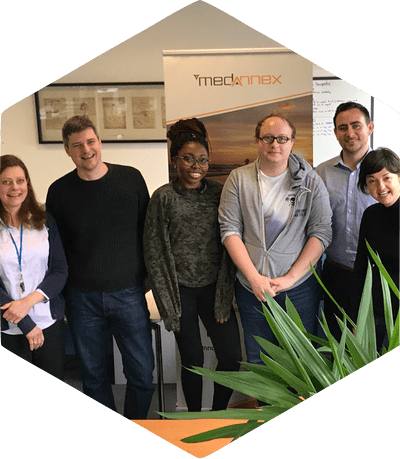 MedAnnex is collaborating with an NHS NIHR Lupus Centre of Excellence to ensure that we realise the full potential of our novel therapeutic approach. Our antibody technology is protected by a robust intellectual property portfolio which includes patents granted in all major territories. Feedback from leading clinicians and global pharma companies has confirmed that annexin-A1 is a unique target with major therapeutic potential. In parallel with our autoimmune programme, MedAnnex has also generated promising early data concerning T cell modulation within another major disease area. MedAnnex is proud to collaborate with leading academic researchers, play an active role within several industry associations and provide extensive skills development opportunities. 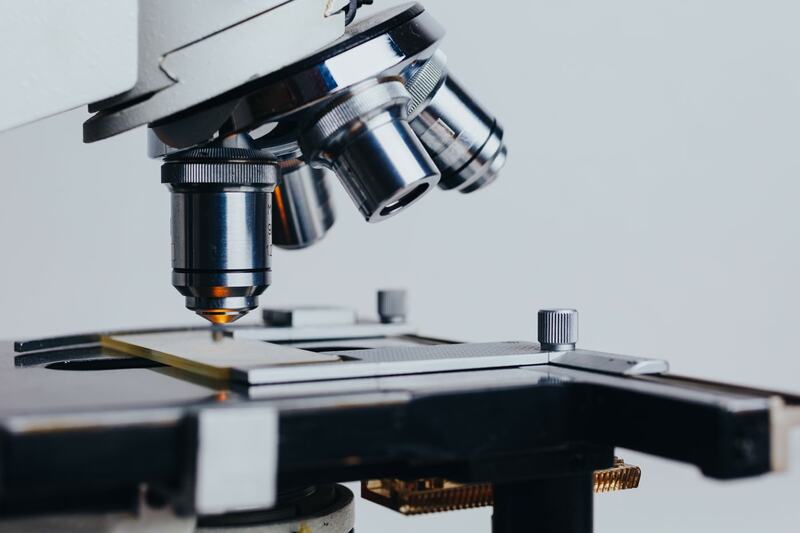 A serial entrepreneur who has founded, managed and successfully exited a clutch of biotechnology companies, including Bioenvision Inc (NASDAQ: BIV), and NuCana plc (NASDAQ: NCNA). 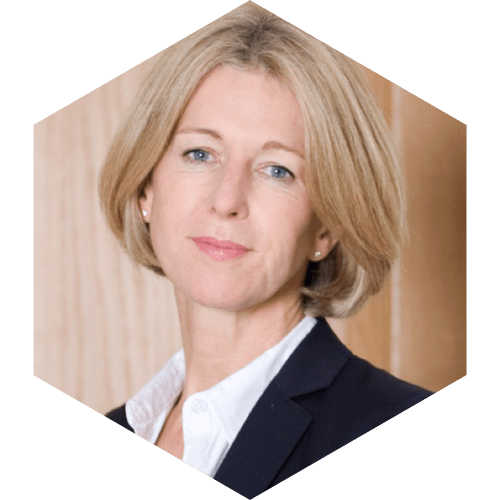 A former Principal in PwC's Pharmaceutical Industry Group, with 30 years' experience in pharma and biotech R&D. She led the business side of Prosensa Therapeutics' float on NASDAQ in 2013 (NASDAQ: RNA). 20 years' experience in biopharmaceutical cell biology, bioanalysis and bioprocesses. 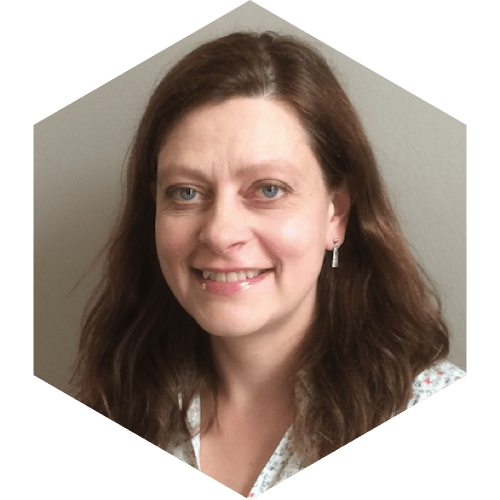 She has coordinated multiple UK and global drug development studies in compliance with GLP and GCP regulations. 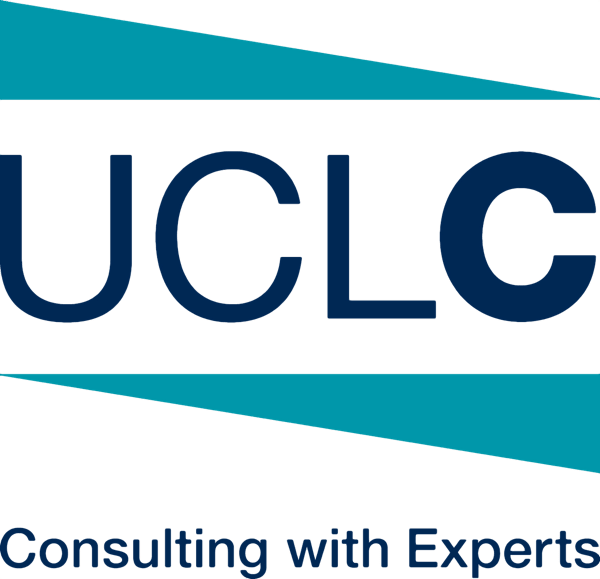 Significant expertise in antibody development, having previously held a Senior Protein Scientist role with responsibility for the development, characterisation and scale-up of antibody drug conjugate (ADC) processes. 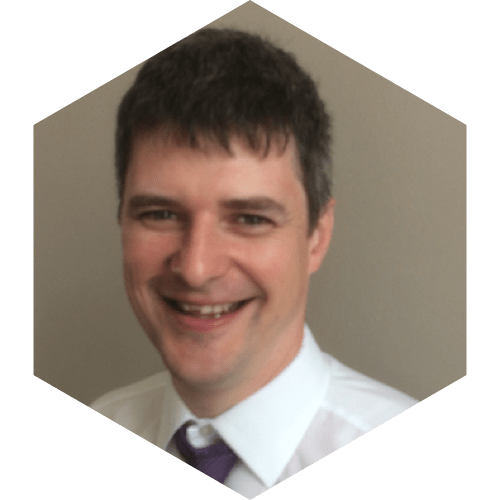 Professor of Translational Immunology at the University of Glasgow's Institute of Infection, Immunity and Inflammation and Director of the GLAZgo Discovery Centre, exploring new treatment pathways for immunological diseases. 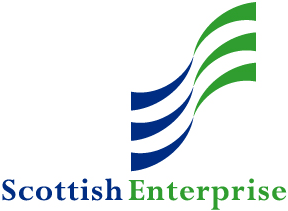 MedAnnex is a proud signatory of the Scottish Business Pledge, showing our commitment to building sustainable growth whilst maintaining fairness, equality, opportunity and innovation. As a small biotech company, MedAnnex has to remain streamlined and dynamic, with a clear focus on new ideas. 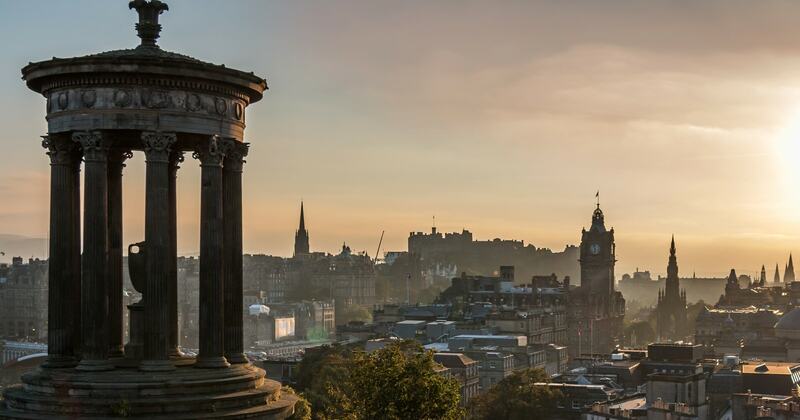 Tapping in to the huge pool of young talent in our home city of Edinburgh and beyond is one way in which we achieve this. We were proud to be chosen by Edinburgh Napier University as a case study in successful work placement practice, featuring in a video presentation at the university’s employers’ event. 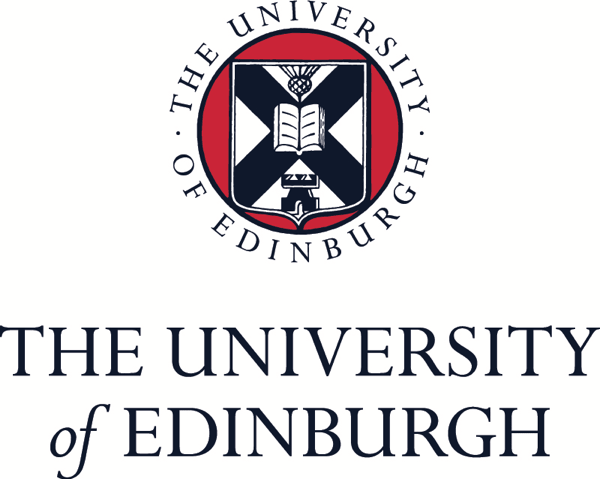 MedAnnex has also forged close ties with the University of Edinburgh and is involved in developing the Life Science stars of the future, not only by attending the university’s careers events and AIM (Academia Industry Meeting) days but also by hosting MSc students in project-based work placements. 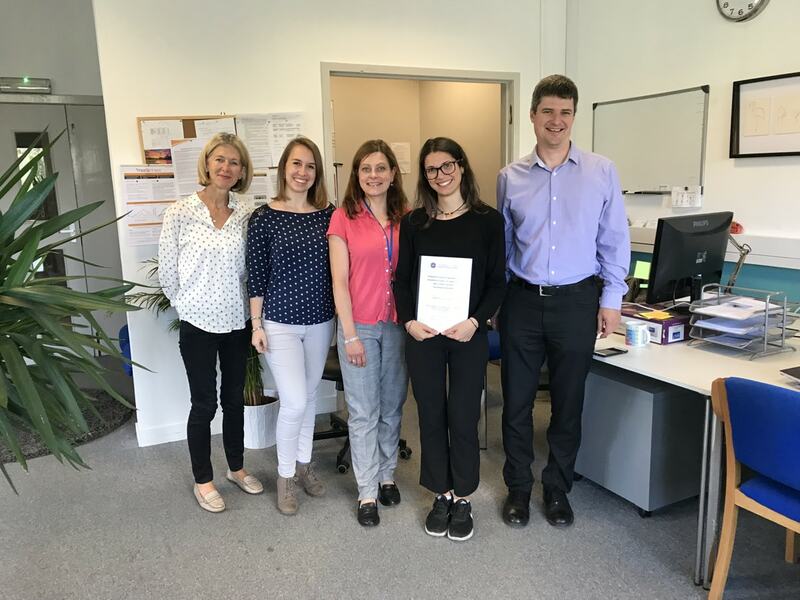 MedAnnex is involved in promoting careers in industry to students at the University of Glasgow too and currently sponsors a four-year PhD at the university. 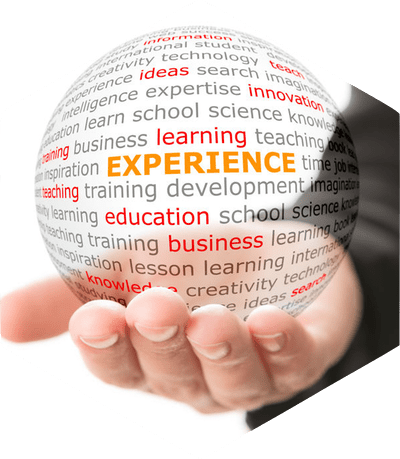 MedAnnex strongly believes in the importance of investing in our workforce to ensure that we continue to be an effective team with diverse but complementary skills and experience. 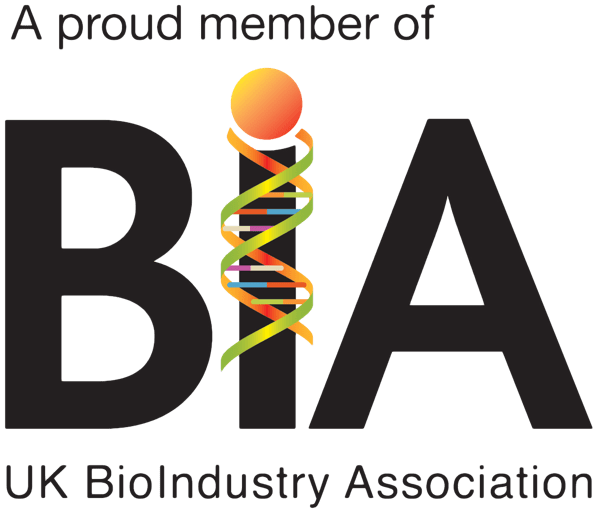 By fostering a culture of learning, enhancing the expertise of our team and offering skills development opportunities wherever possible, we safeguard the future of MedAnnex in the fast-paced, innovation-driven world of biotechnology, and play our part in enhancing the pool of talent in Scotland to help accelerate the growth of our Life Sciences sector towards the £8bn target for 2025. MedAnnex welcomes new work placement students from Edinburgh University. 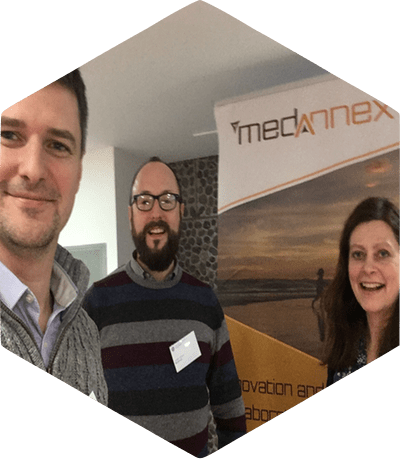 MedAnnex attends Careers in Life Sciences event at the University of Edinburgh. 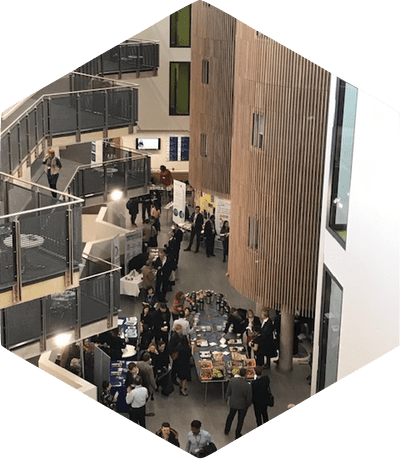 MedAnnex attends KTN event for Innovate UK at Anglia Ruskin University’s new Science Centre. 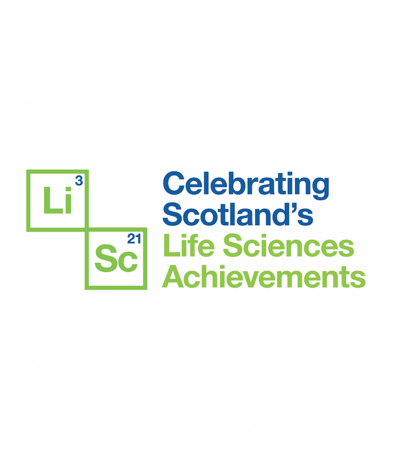 MedAnnex announced as a finalist for Scotland's Life Sciences Annual Awards, for "Outstanding Skills Development".